On Sunday, Mexico holds its second presidential election since the 2000 vote that unseated the Institutional Revolutionary Party after more than seven decades in power. The candidate of the former ruling party, or PRI, is widely expected to win the presidency, opening a new chapter in the story of Mexico’s young democracy. Former Mexico State governor Enrique Pena Nieto says his party has abandoned its legacy of corruption and repression of dissent, and will govern in an open and pluralistic manner. The argument appears to be working among Mexicans looking for a change after nearly six years of a bloody militarized offensive against drug cartels and generally lackluster economic performance. But many Mexicans fear a return of the PRI, a sentiment that has spawned a vocal student-led movement against Pena Nieto and his party. – 79,454,802 Mexicans are eligible to vote at more than 143,151 polling places for president, 500 members of the lower house of Congress and 128 senators. Voters will also select Mexico City’s mayor and governors in the states of Chiapas, Guanajuato, Jalisco, Morelos, Tabasco and Yucatan. The president is elected for a single six-year term and cannot stand for re-election. 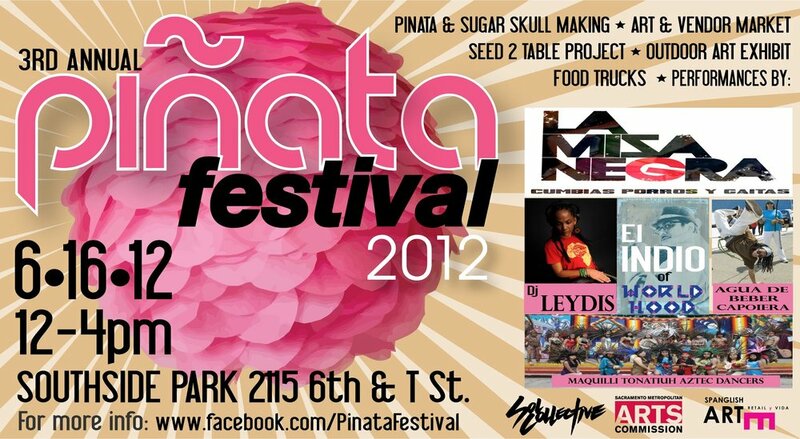 The 3rd Annual Piñata Festival will be held at Southside Park in Sacramento on June 16th! Music & Entertainment by LA Misa Negra ( Live Cumbia) , DJ Leydis, EL Indio. 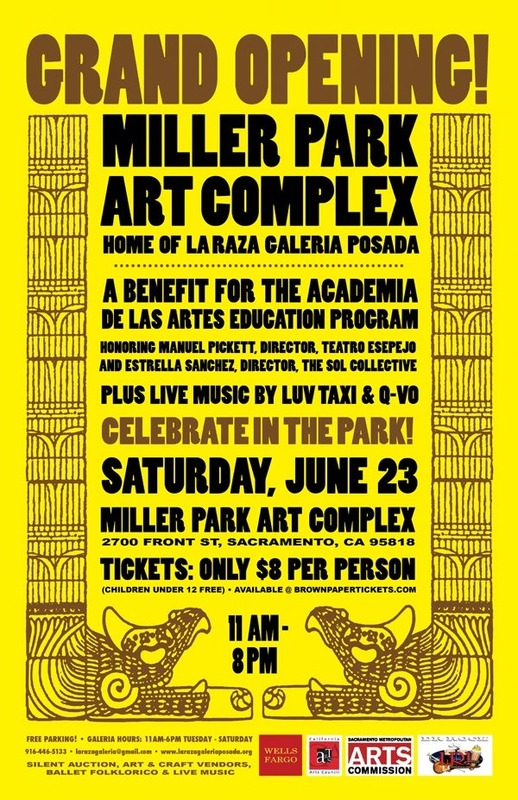 Opening by Maquilli Tonatiuh, Performance by Agua De Beber Capoeira. 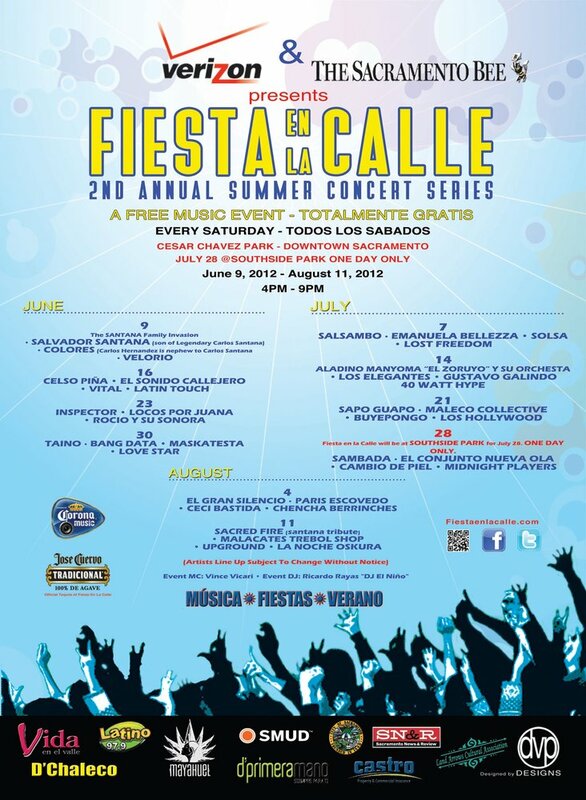 Coming to Sacramento : Fiesta en la Calle – Concert Series!